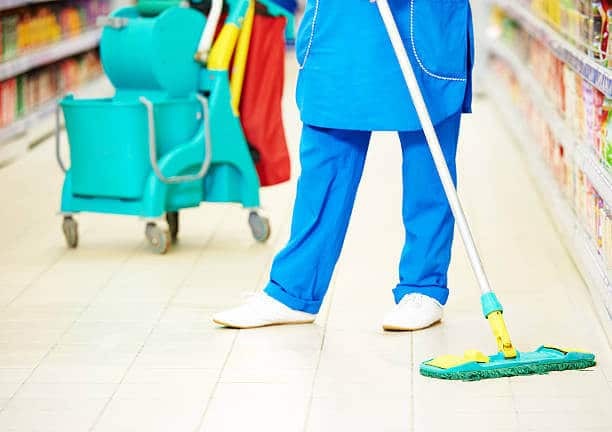 There are many reasons why you may need the services of a professional cleaning service whether you are a homeowner or a business, it pays to find a reputable service provider. This not only guarantees you get the results you need, but also that they will use the correct methods and equipment every time. 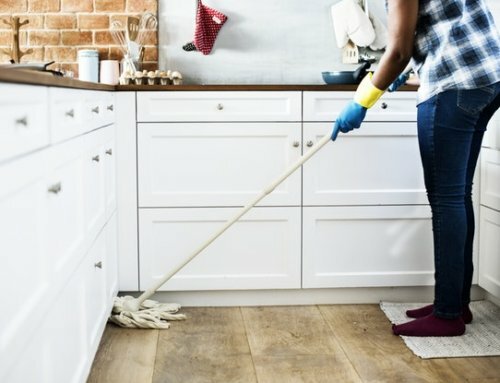 For customers in Johannesburg and Cape Town this means talking to Extreme Clean, a company with a reputation for excellent, friendly service and great results. We invite you to check out our website, and see just what we can help you with. Extreme Clean can help with everything from contract cleaning to carpets and upholstery cleaning, and do so with a professional attitude at all times. 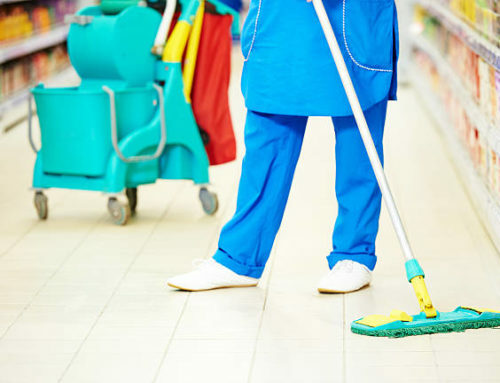 They have a team of expert cleaners who will attend to all your requirements, who have the latest equipment and methods. All of the chemicals they use are certified safe, and they have many satisfied clients who have already used their services successfully so far. 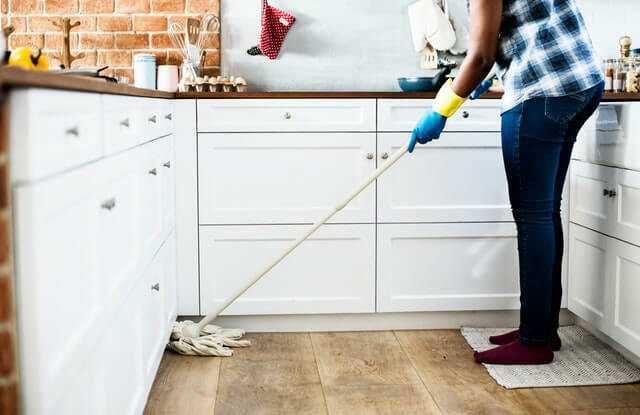 Covering all areas of Johannesburg and the Vaal Triangle, Extreme Clean are the people you need to talk to when looking for expert services in home and business cleaning. You may need cleaners for a pre occupation clean up, or want to clean you house thoroughly when you are moving on; whatever you need, the experts at Extreme Clean can give you the results you need, and with satisfied clients already, you are sure of the best results. 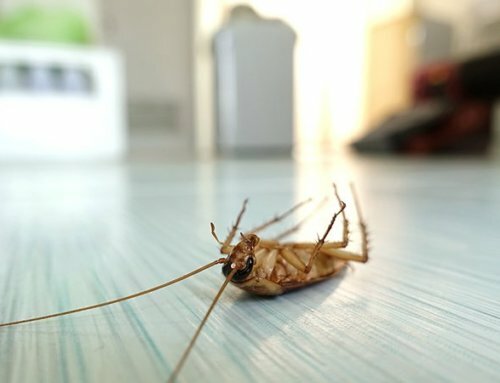 We can handle tile cleaning too, an area that sometimes needs special attention, and are more than happy to discuss any special requirements you may have. 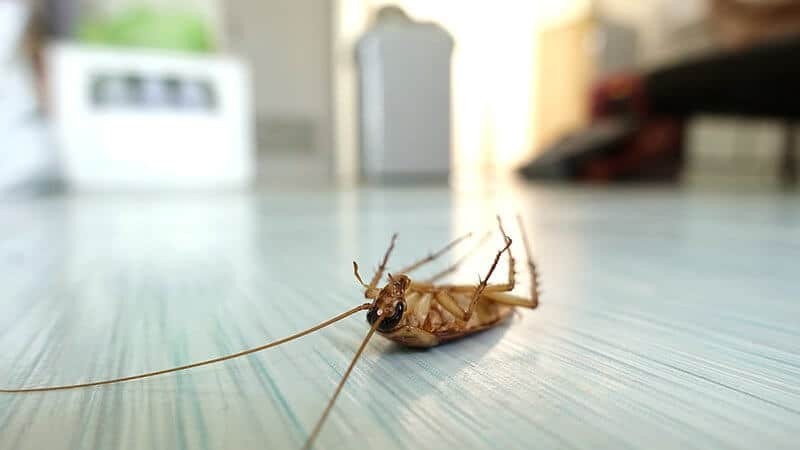 Bear in mind that we are also pest control experts, so get in touch with Extreme Clean right now, or visit our website to find out more about our range of services.